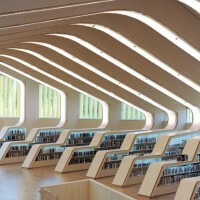 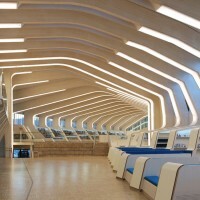 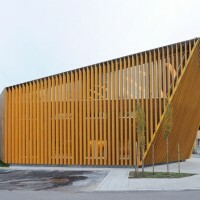 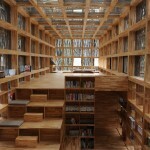 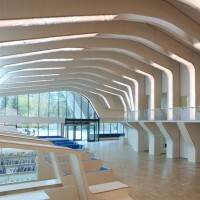 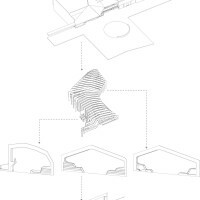 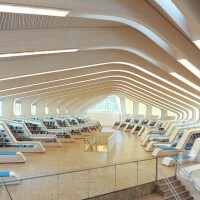 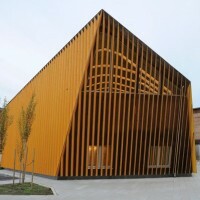 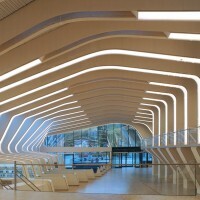 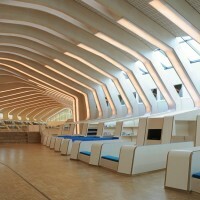 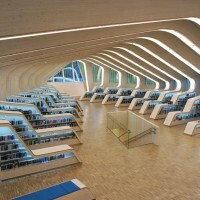 Helen & Hard have designed the Vennesla Library and Culture House in Vennesla, Norway. 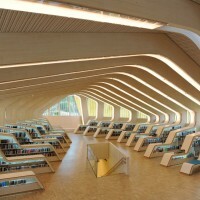 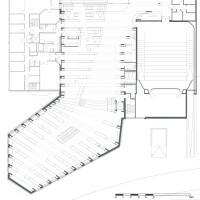 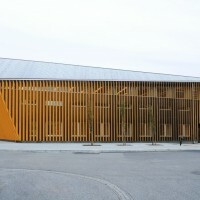 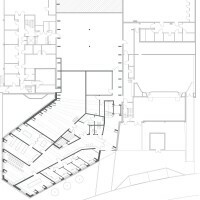 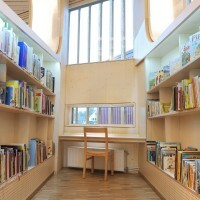 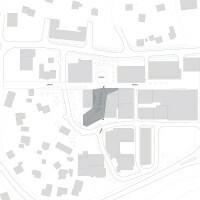 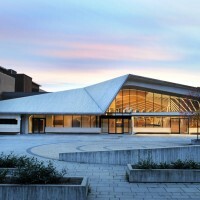 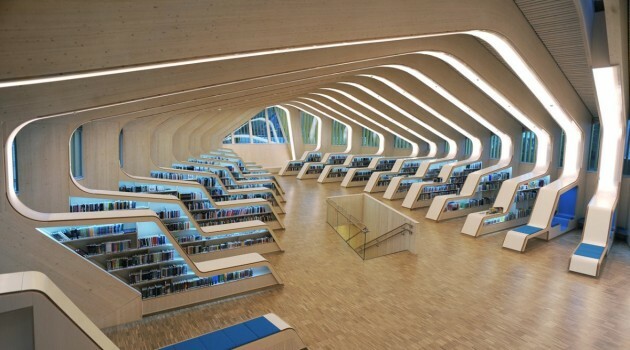 The new library in Vennesla comprises a library, a café, meeting places and administrative areas, and links an existing community house and learning centre together. 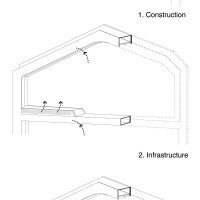 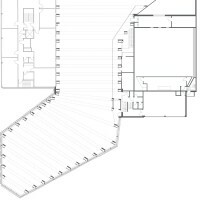 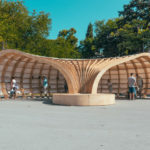 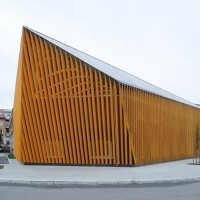 In this project, we developed a rib concept to create useable hybrid structures that combine a timber construction with all technical devices and the interior. 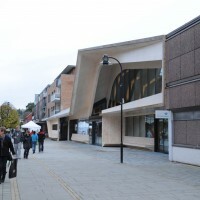 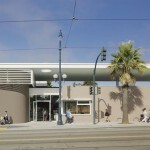 Visit the Helen & Hard website – here.